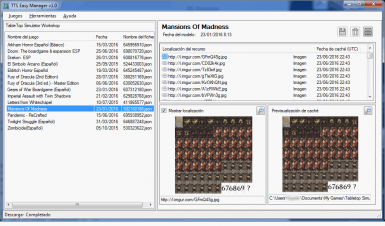 Backup Mods with all assest (images, models, etc) to send to friends if files get taken down so you can still play. 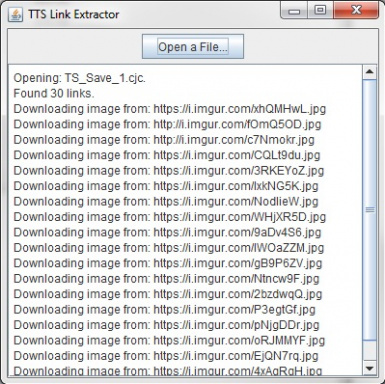 A small tool to extract URLs and download images from save files. 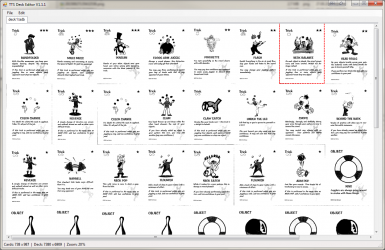 Just another manager for your Tabletop Simulator mods.